It was quite an experience for the little ones as we braved the dark and threatening sky on Saturday afternoon to an outdoor event! Without raincoat nor umbrellas cos we thought we could do the rain dance and Rain rain go away song if it does rain… instead it POURED so bad no dance nor song can save us. We had fun blazing the rain that day! Thankful for the towels in our goodie bag which came with the workshop we attended. 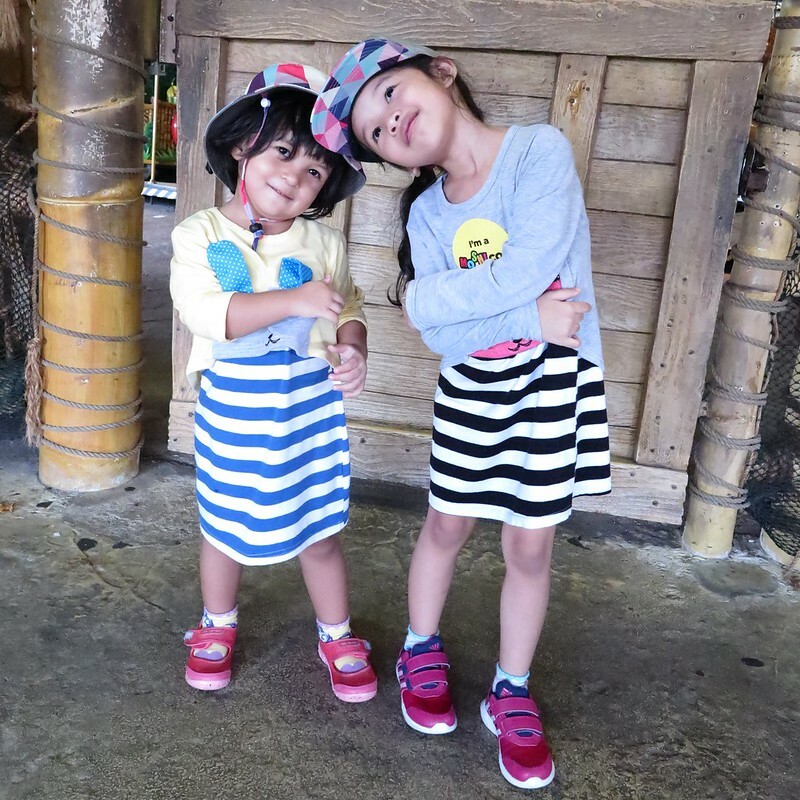 It was our first experience at DBS Marina Regatta, I was planning to show and tell with the many exciting lined-up of activities with my girls. Although it was a short-lived experience for us, we did manage to try some fun games at Come Out to Play with Sunplay game booths (and won us some free sunscreens) at Artbox and Marina Regatta, attended a health workshop and sampled Acai Bowl from Poppy & Co, caught some dragon boats in action from afar, and not forgetting the massive obstacles and setup for Battle Bay Extreme (the two little ones were begging for me to let them try loh! Craziness!). 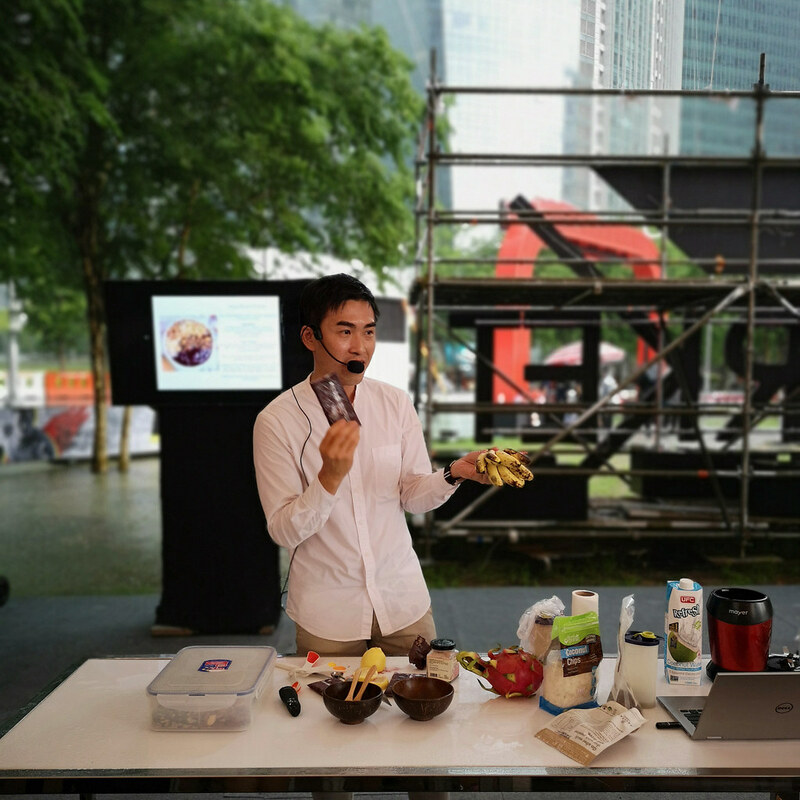 DBS Marina Regatta and Artbox is still on the coming weekend, hope the weather is good so we can come out to play again! 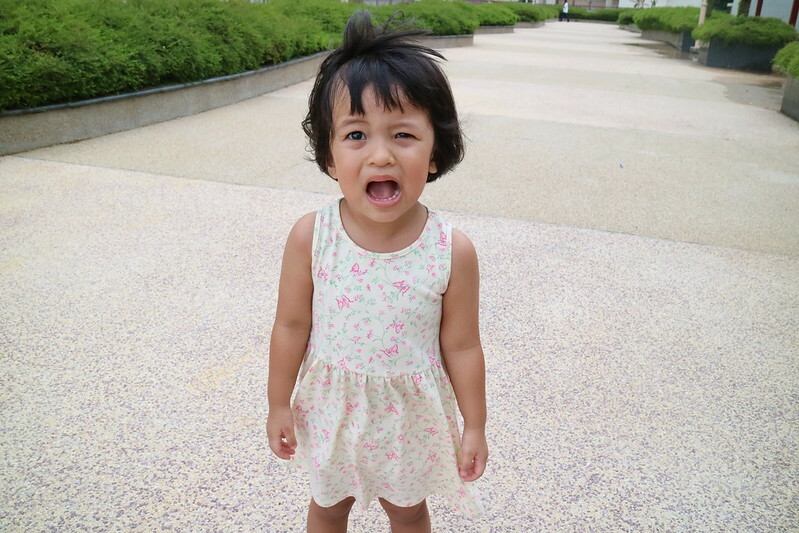 So many things we wanted to do but didn’t get to due to the gloomy weather. You can find out more about the activities, workshops and list of things to do over at https://www.dbs.com/marina-regatta/. 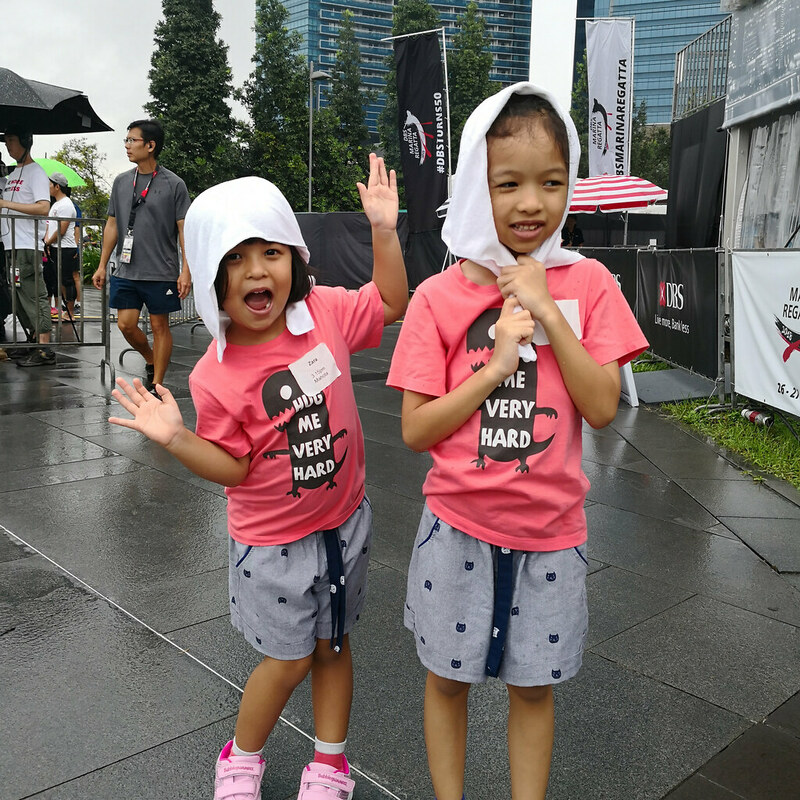 Here are some photos from our day out last Saturday and some we loved from #DBSMarinaRegatta on Instagram for feature. 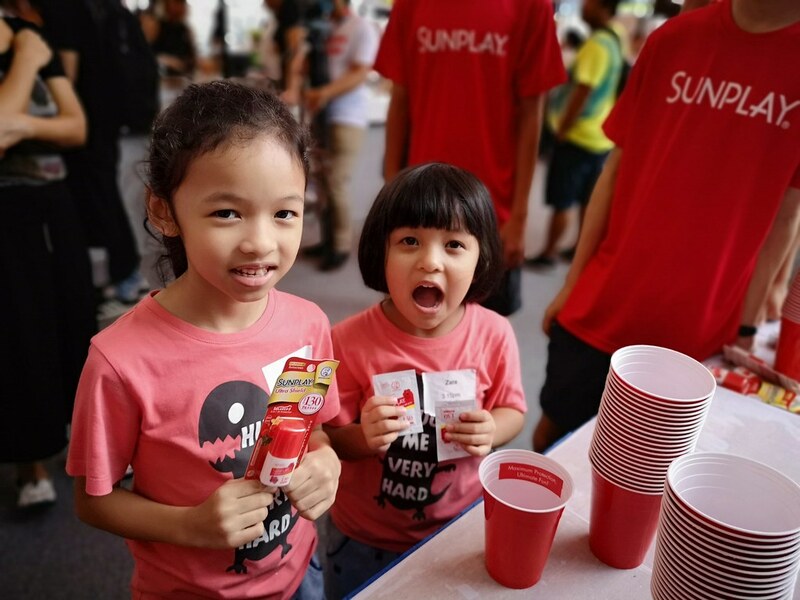 Girls with their Sunplay sunscreen which they won from playing the game. I had fun laughing at how they handle those red cups moving them up! Learning how he lose weight by eating right. Zara was obviously paying attention as she exclaimed “Mummy look I am slim!” after she tasted her first mouthful of Acai. LOL! Friendly spidermen and deadpool spotted too hanging out at they bay! 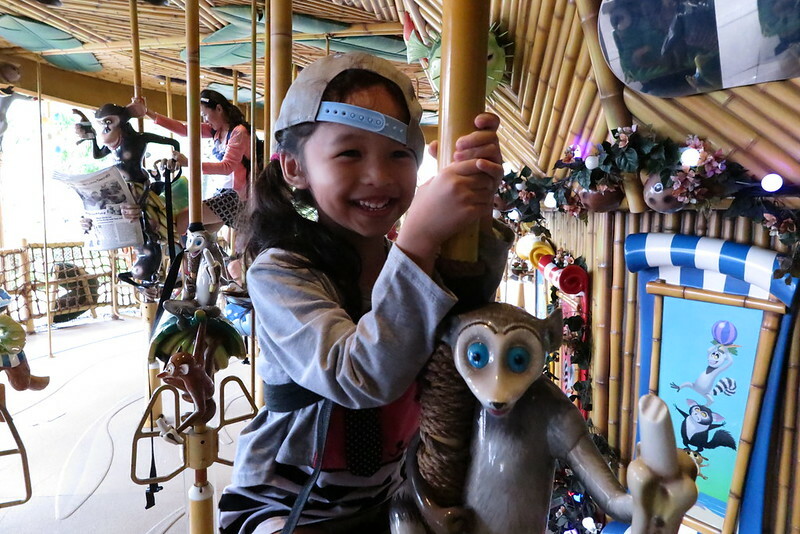 Previous Post We’ve Bought KidZania Annual Passes and Here’s How We Intend To Milk It! Next Post Be the 2018 Ultimate Football Family Here’s How + Giveaway!